CHICAGO, IL (March 22, 2019) – The Evangelical Covenant Church has established two separate funds to help people respond to the flooding disasters in the Midwest and Mozambique. Local congregations in the Midwest also have been providing assistance in their areas, including places that still are difficult to travel. Love Mercy Do Justice has set up the Midwest Flood Response Fund. Covenant World Relief donations can be designated through the CWR Emergency Response Fund. The “bomb cyclone” caused catastrophic flooding across the Midwest, resulting in casualties and severe damage in Nebraska and Iowa. 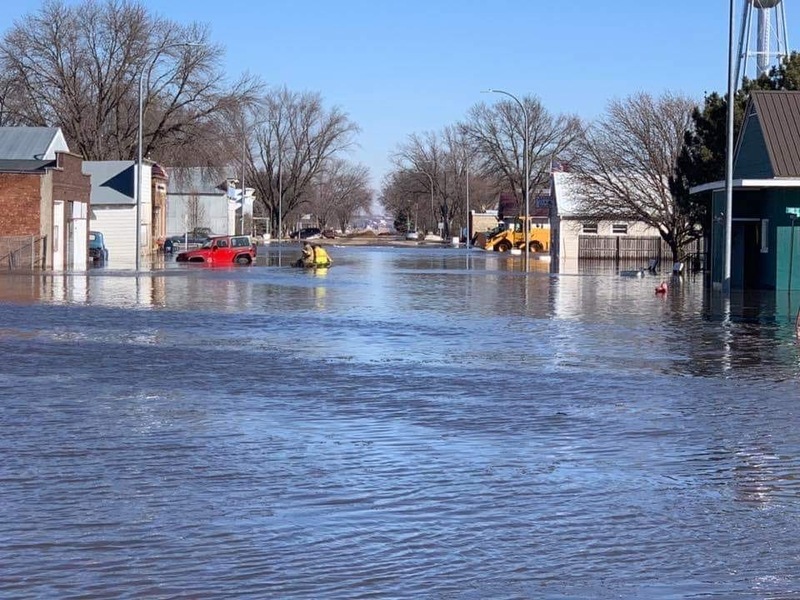 Historic flooding continues across parts of the Mississippi and Missouri river basins, and flooding remains a threat across parts of the Northwest and Northern Plains. The Mead (Nebraska) Covenant Church is working with the Saunders County emergency response team. The congregation has committed $5,000 of ministry funds to help purchase equipment that will aid with cleanup, said pastor John Schnell. They also plan to provide long-term cleanup and rebuilding assistance to several families. A motorist on his way from Colorado to Iowa who was stranded was invited to stay at Salem Covenant Church in Oakland, Nebraska, for two nights. He was unable to travel in either direction because two bridges had been wiped out. The Sloan (Iowa) Covenant Church is working with the Iowa Disaster Relief coordinator of the United Methodist church to provide assistance in nearby Hornick. A levee north of the community broke last Thursday, and all 150 homes as well as local businesses in the area were damaged, some by water that reached as high as three feet. Pastor Rich Moore said the church will host a cleanup crew this weekend and may host others in the coming weeks and months. Several churches already have begun raising funds. Faith Covenant in Essex, Iowa, is providing bottled water and food from its pantry to people in need of immediate assistance. Travel remains difficult in many areas. Joel Wentworth, pastor of Rosedale Covenant Church in Bristow, Nebraska, serves two area congregations. Because bridges have been wiped out, he now must travel 120 miles from one location to the other. Across the world, Cyclone Idai wiped out 90 percent of Beira, a city of more than 500,000 people, on March 14. News reports today quote residents as saying they had seen 300 to 400 bodies along the road outside of the city. 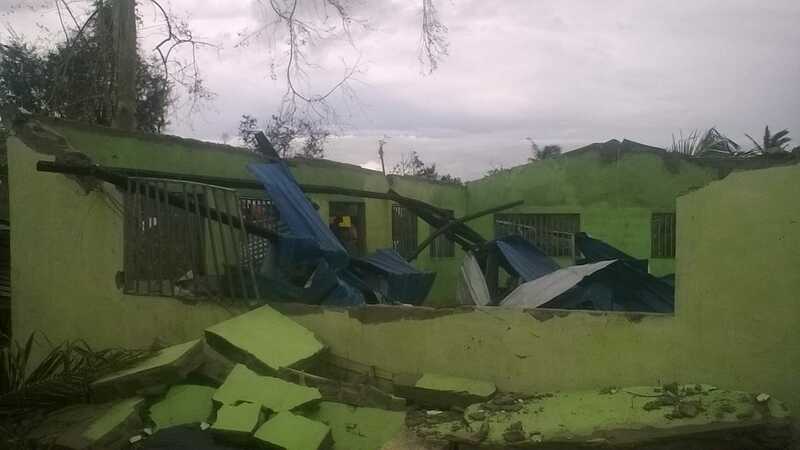 About 85 percent of the denomination’s 176 churches in Mozambique suffered some level of damage, said Covenant missionary Alex Viana, who is in the United States but hopes to return to the nation next week.